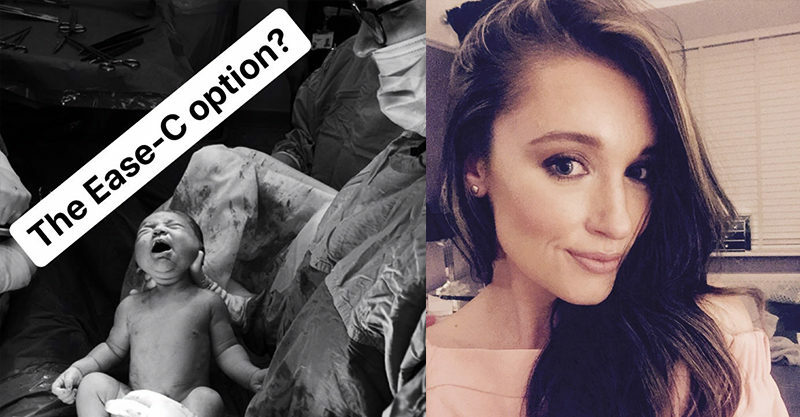 Stop saying c-sections are the easy way out: "There’s NO easy way to birth"
One mum’s had enough of the “easy c-section” misconception, and her passionate Facebook post about the reality of delivering a baby this way is striking a chord with others. Sophie’s aware that some folk call c-sections “the easy way out” and, as a woman who experienced an actual c-section, she’s just not having it. Further, she’s keen to acquaint those dismissive people with some gosh-darned actual facts about this important – and major – procedure. Not only are c-sections most definitely not an easy option, they can be a challenging and at-times confronting experience for mums on the cusp of meeting their babies. Sophie says the c-section procedure is shrouded in misconceptions. 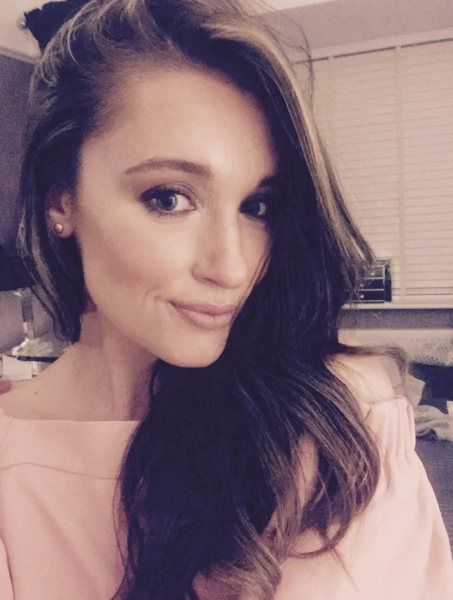 “A friend of mine, yet to embark on parenthood, recently joked that when she gave birth she would be opting for the ‘easy way’ out – choosing a cesarean over natural,” Sophie explained, noting that she didn’t blame this not-yet-informed friend for believing the hype. Sophie’s daughter Destiny was born via c-section after 45 minutes of trying to push her out – at the end of a gruelling 16 hour labour. She explains the reality of her own birth and it’s so very far from easy. “There seems to be an odd assumption that having a C-Section is some sort of magical and pain-free alternative to natural childbirth,” she writes on Facebook. Along with the feelings of anxiety that surround a change in plans or any surgery, there’s the physical sensations and aftermath to adjust to. Nothing easy here. Then there’s the adjusting to the idea that a vaginal birth wasn’t possible – which Sophie says she really struggled with – AND the push to recover, to contend with. In the end, Sophie points out that no birth can EVER be easy. “If everyone comes out of it healthy, happy and alive – who really cares?” INDEED.